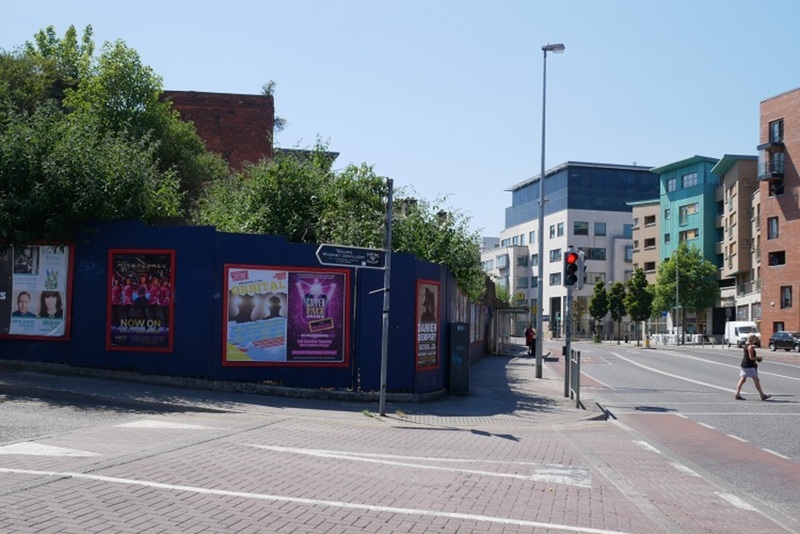 Much of local councillors’ angst about the pace of change in the Liberties – and the rise of student accommodation, hotels and short-term lets – is focused right now on 300 square metres at the corner of St Luke’s Avenue and Brabazon Place. It is full of shrubs and closed off by a high blue fence. And while the larger site next to it is in private hands, this corner is currently owned by the council. Council officials want to sell it to a company that intends to build student housing there. Some councillors in the area don’t. There is already a “saturation of student accommodation in the area”, says Independents 4 Change Councillor Pat Dunne. He welcomed earlier developments but now he is worried about how many there are. Labour’s Rebecca Moynihan has broader concerns too, she says. She was struck by what an official said at an information meeting last week, when she asked why there couldn’t be homes on the site. 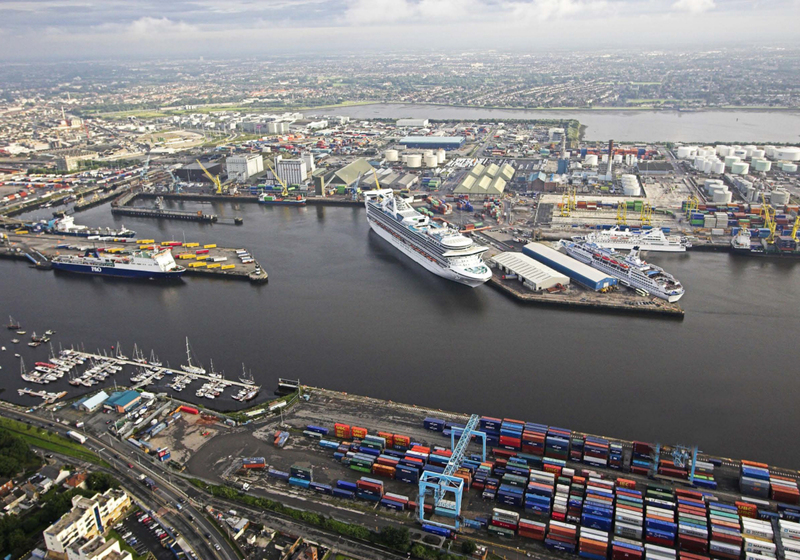 The council would get €1 million from the sale of the site to Summix FRC Developments, according to a council report. The site has permission for 349 student bedrooms, co-working space, and a cafe and gym on this and a neighbouring plot – which the council doesn’t own. The council gave the developer a consent letter during the planning process, but that doesn’t mean councillors have to agree to sell, says Moynihan. Students across the city say they’ve been struggling to find places to live, and that the cost of student housing is rocketing. 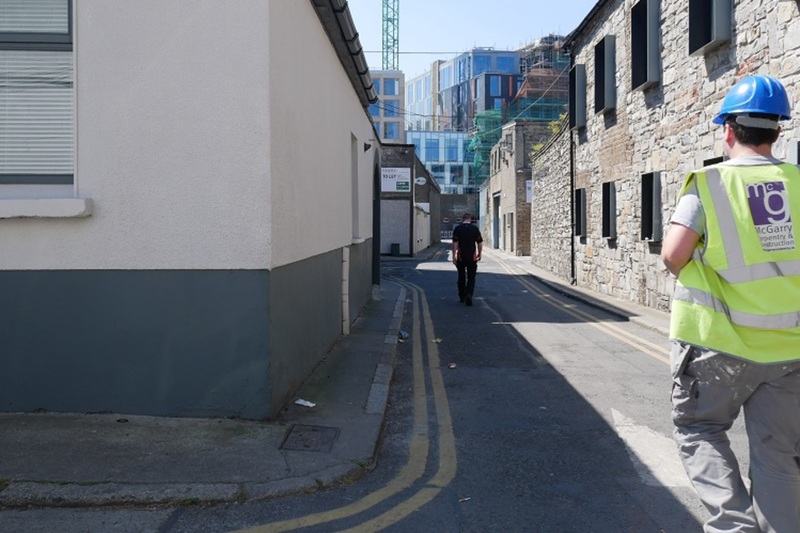 Vito Moloney Burke, the president of Dublin City University’s Student Union, says he sees more student housing as the only way to tackle issues around affordability – so he would be in favour of more blocks like these. “I’m absolutely not for chucking local residents out,” says Moloney Burke. But “I think increasing supply is only going to be what solves the crisis at this moment”. However, others say that the mechanics of the Dublin’s property market right now mean that the kind of student housing going up is unlikely to do that. On Tuesday afternoon, Iseult Coffey was weeding the garden in front of her low-rise home on Oscar Square in the Liberties. There is loads of student accommodation going up, she says. She comes up to the gate, and points to her left, right, and straight ahead – to down the road where a new block has opened down Mill Street. “It seems ludicrous that it’s being concentrated in this area,” she says. Three families she knows have been told they have to leave their rental homes soon, she says. They’re having to look outside the neighbourhood. Even though, their children go to school nearby, she says. It’s the right balance in what gets built that Coffey wants, she says. That means more homes for families in the neighbourhood, too, and more community resources for what is still an area that suffers from a lack of green space. When developers apply for permission to build student housing, they have to prove there isn’t too much student accommodation within 1km of their site. A recent council response counted – including those already built, under construction, or with permission – 2,710 student bed spaces in the Liberties. That’s less than 12 percent of all the housing in the area, and up to 30 percent is the threshold in Edinburgh, so it’s an acceptable amount, the council response says. 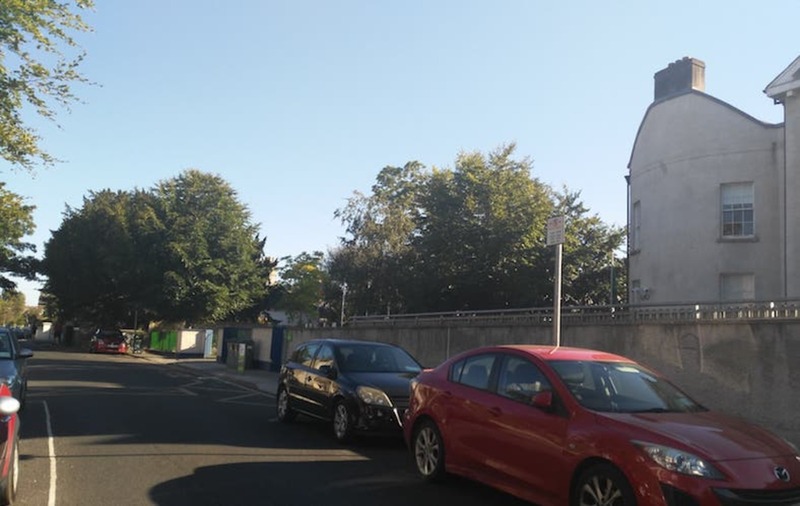 Also, there’s a lot of vacant land in the Liberties that could be used for housing, it says – tallying 70 sites spread over 32 ha which it says are suitable for the vacant sites register. Labour’s Moynihan goes back to what seemed at the time a throwaway comment, that it wasn’t viable for developers to build homes on the site at St Luke’s Avenue. Dublin City Council didn’t respond to queries for clarifications about whether, and why, an official might have said this. Councillors have the final say on selling council land. “As this disposal will be considered shortly by city councillors, it would not be appropriate to make any comment at this stage,” they said. That comes down to what’s cheapest to build and the highest rent you get from it, he says. It’s the rent that determines what the unit is worth. Right now, you can get more rent from student housing – with its smaller bed spaces and lower standards – than you can from, say a two-bed apartment which fills the same space. 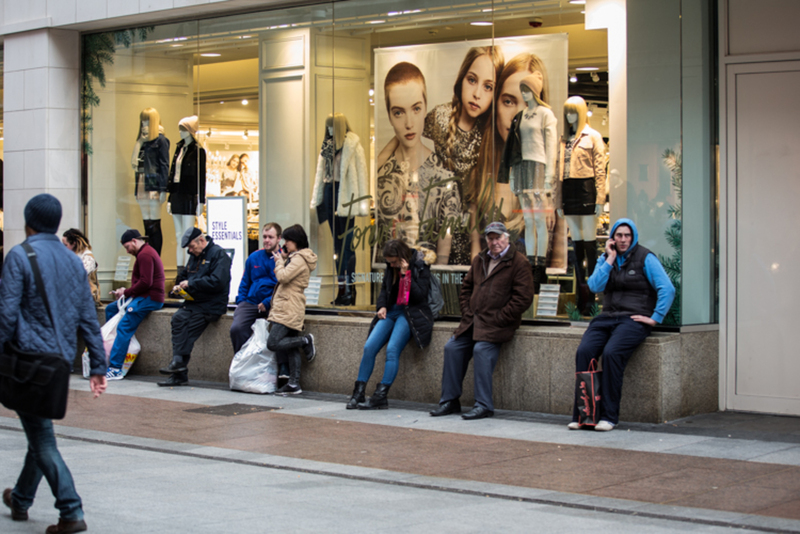 On Church Street, for example, there is student housing priced at €1,150 a month for a bedroom for an academic year – which might be twice the average rent in Dublin per square metre, he says. That all has a knock-on effect on land costs. Because the projected rents feed into the price of a site. So with double the rents, land for student housing might go for €1 million while a site the same size nearby for residential might go for €500,000. Only, nobody is likely to advertise that site for sale for residential now, when they can get more by selling it as a site for student housing, he says. “So this is where the link is between land values and sale prices. So the higher the sales price, the higher the land value,” he says. If residential is built it has to compete with the same rents as student housing. In other words, “residential only ends up being feasible at the high end,” he says. You end up with expensive student housing on one side of the street, and high-end executive housing on the other, and nothing in the middle. On one of the streets over the main road from the path of land at St Luke’s Avenue, John Farrell was stood in his doorway having a cigarette. Some councillors are concerned that in the summer months, all of the blocks of student accommodation will turn into short-term lets. Sinn Féin Councillor Críona Ní Dhálaigh says that in the Liberties this is happening already and suggests this is why this kind of accommodation is going up there. Otherwise, it doesn’t make much sense to her. After all, the student accommodation around Grangegorman is near to the new Dublin Institute of Technology campus. But no universities are that close to the Liberties, she says. There’s also more value in traditionally deprived or underdeveloped areas. “Because land values have been depressed,” says Reynolds. What gets build where is all about where you can make the most money from a use and location, he says. But “this is where policy comes into it. They direct the flow of capital and student housing is the flavour of the month,” says Reynolds. He predicts that co-housing – which is not too different from student accommodation for adults – looks like it will be the next one. At a meeting last Thursday, Dunne said he asked the council to negotiate with the developer so that 10 percent of the site at St Luke’s Avenue would be given over for social and affordable housing. Ní Dhálaigh says that she would want to know that the €1 million raised from the sale would go to the local area. It should be used to make the streets better, she said. So for better pavements, more bins, maintenance, or more green plant pots. When it comes to selling council-owned land, the councillors have to back it. But at the moment, councillors get less and less say over planning, says Labour’s Rebecca Moynihan. Bigger developments go straight to An Bord Pleanála. Councillors can put in comments. But “this is about the only thing we can do”, she says. The development plan – through which councillors set an outline for the shape of the city – no longer carries the same weight. “The position taken by the officials is that this is a good development, that all these are good developments,” says Dunne. Dunne says council management is ignoring local concerns “that we’re losing prime sites without residential development”. 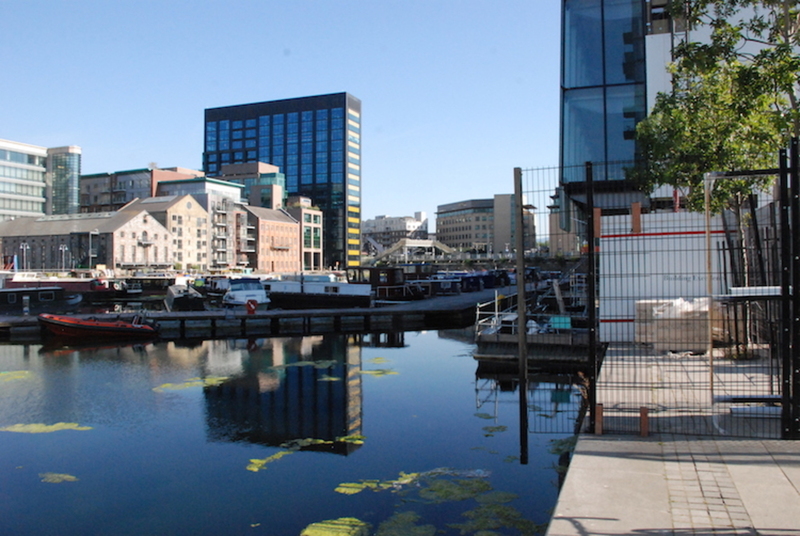 Dublin City Council said it wouldn’t comment on several questions about the sale – including the logic of selling it rather than developing it, whether it had tried to set any stipulation around affordability for whatever goes on the site, or how it would respond to concerns about the amount of student housing and hotels going up in the Liberties. Ní Dhálaigh asked a while ago for the council to study whether student housing is taking people out of the lower-end of the private-rented sector, and ultimately making the city more affordable for others. Students create atmosphere and spend money, but other people are struggling to find homes in the Liberties, she says. The council’s research unit can’t look into that at the moment, though, a spokesperson said. It already has “a significant ongoing programme of work” to get through, including a review of the council’s overall housing strategy before the year is over. Moynihan says that she wants to see more balanced development in the Liberties. The neighbourhood is handy and only 10 minutes away from the city centre, but “people are saying enough is enough. We have to prioritise people who live in the city over everybody else,” she says. On Oscar Square, Coffey says she was sad that the community had lost the Green Door Market to Bluebell. “Oh my god, it’s such a heartbreak,” she says, throwing her hands up. She grasps a bunch of weeds in her left hand. She asks why the council doesn’t develop the land not far away on St Luke’s Avenue in a less commercial way, in a way that “enriches the area”.